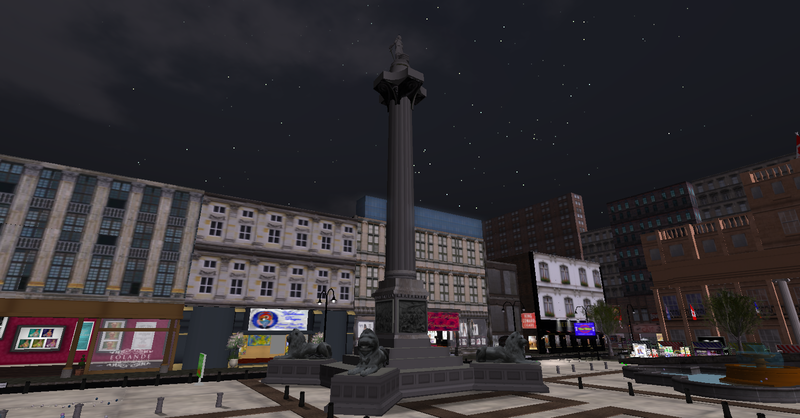 templates | InWorldz Community Rag! Welcome to the Bargain Hunters 48 Hour Monthly Sale List for JUNE, you will find listed here all the Merchants participating in this months sale. Dreamcatcher – This is a 3-D prim object, not just a flat texture. Modeled after the one hanging in my RL house. 3 Hook Wall Mounted Coat Rack – Stencilled wood with fancy metal details. Also makes a nice plant hanger. From the Old Mill Garden Gallery this month we have on sale 3 small nightstands and thier accompanying decorator items. Touch to open the draws and they are copiable. Priced at 70 izzies each (including the decorator knick knacks) they are a bargain. Enjoy your bargain hunting shopping! The Bamboo Fountain is a beautiful and peaceful addition to either or your home and garden..
We’re going elegant this month – The Pearl Effect in Gold is an elegant and delicate design, perfect for those low cut gowns around InWorldz. Copyable version with resizable script for the perfect fit. For the Girls we have a Lingerie Set on sale @ $75 izs wear as lingerie or mix with shorts or jeans. Thank you for taking part in the sale we hope you picked up some great bargains….. stayed turned for our next Sale List , tell your friends to join the group so they get the sale list and grab themselves a bargain.